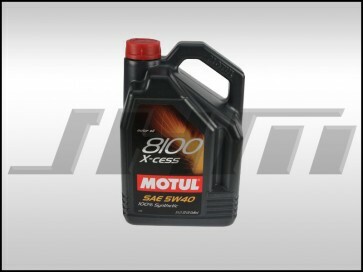 Specifically designed for powerful and recent cars fitted with high displacement engines, gasoline, Direct injection turbo diesel.The ACEA B4 performance requires an outstanding detergent / dispersent power and a better viscosity increase resistance due to soot produced by Direct Injection Diesel engines. Don't forget to change the qty at checkout to make sure you have enough based on the chart above. It is always a good practice to get one extra liter in case of spillage and for top offs between oil changes.